I would like to take this opportunity to endorse the candidacy of Mr. Peanut for mayor of Vancouver. 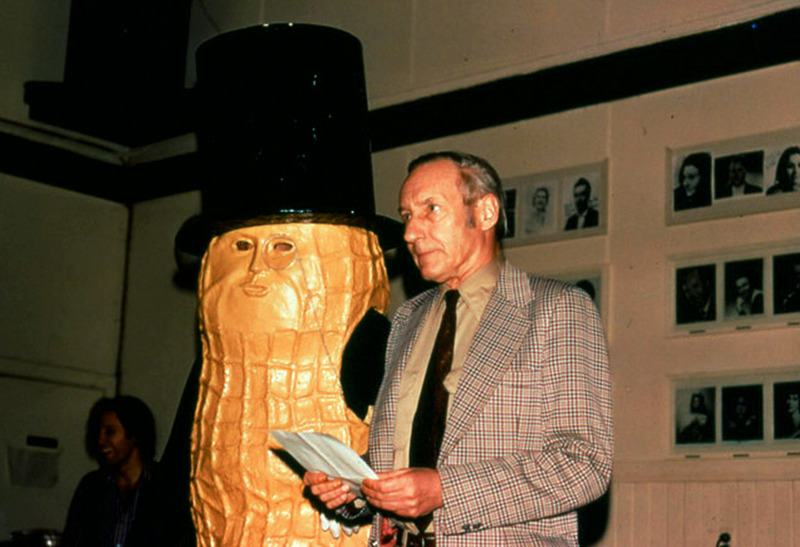 Mr. Peanut is running on the art platform, and art is the creation of illusion. Since the inexorable logic of reality has created nothing but insolvable problems, it is now time for illusion to take over. And there can only be one illogical candidate-Mr. Peanut. William S Burroughs died in 1997. He would have turned 100 today.